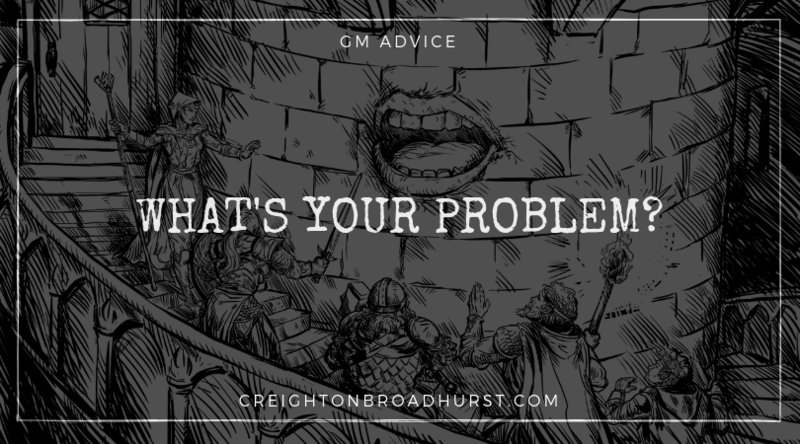 This week, I’m asking a simple question: what’s your problem? Last year, we ran a massive Megabundle at RPGNow and DriveThruRPG. I had some requests to run the promotion at the Open Gaming Store and I’m delighted to announce the bundle is now live! The deal is the same. You get 41 of our greatest Pathfinder PDFs for only $29.95 which is over a 90% discount on the normal retail price. The deal runs to the end of the month, so save yourself some campaign prep time and some serious cash and grab it while you can! You can view the bundle’s contents here. I’ve just recorded and uploaded my second AMA as an exclusive for the brave and heroic members of Raging Swan’s Patreon Campaign. 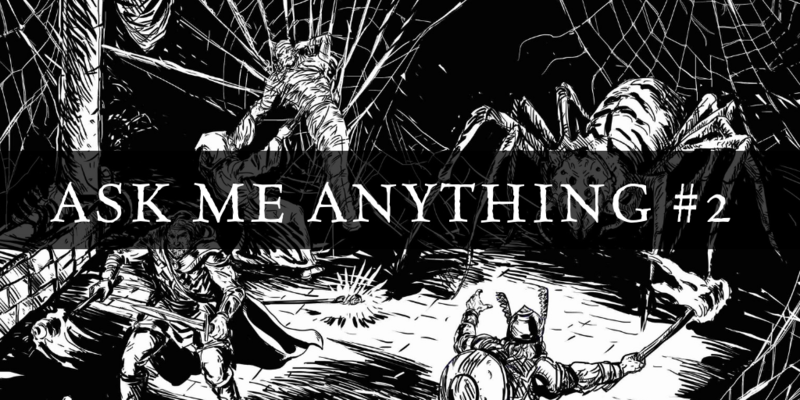 This week I tackle questions about (my beloved) Greyhawk, Raging Swan’s System Neutral adventure plans and more. If you’d like to listen to it, just head on over and sign up at any reward level! I’ve just recorded and uploaded my first Patreon exclusive AMA. 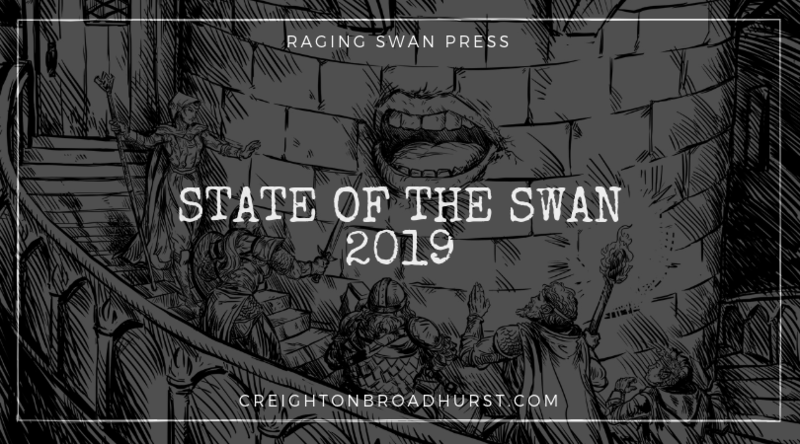 If you’d like to hear me answer questions dealing with Ashlar, Gloamhold and Raging Swan’s plans for 2019 sign up to our Patreon campaign at any level to get instant access to the audio file! I enjoyed answering my patrons’ questions, and I can’t wait to record another one. If you have any questions you’d like answered, please leave them in the comments below and I’ll add them to my list.